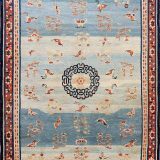 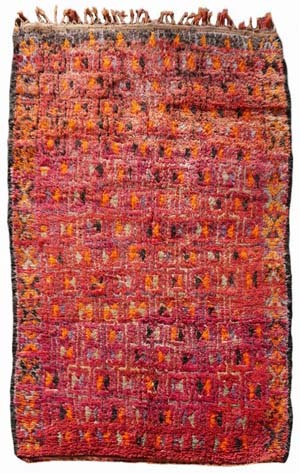 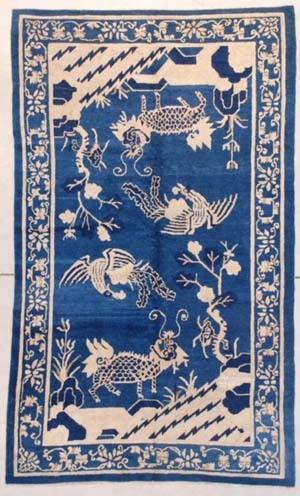 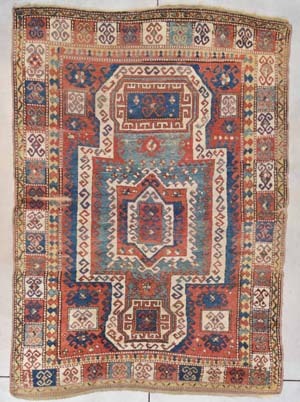 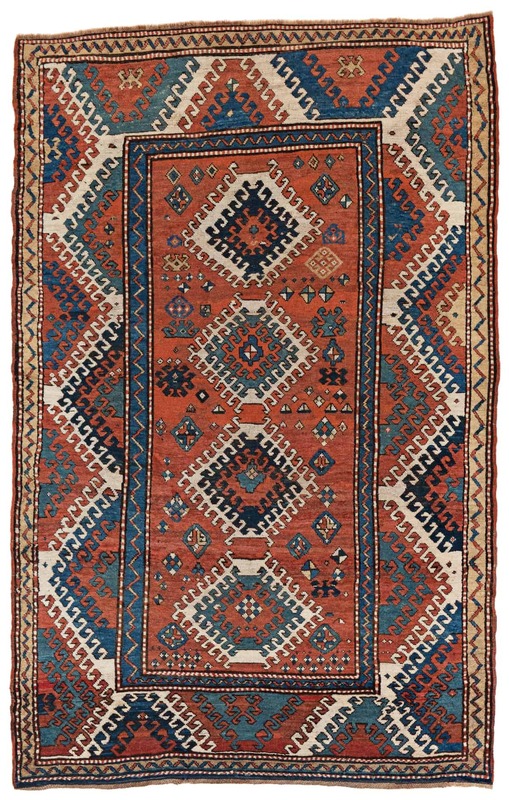 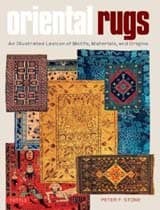 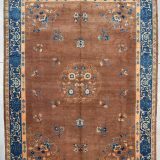 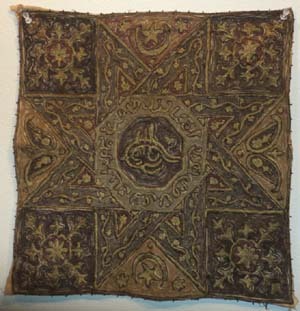 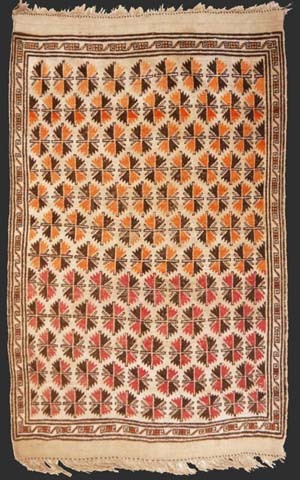 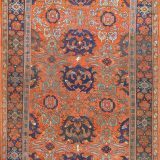 Our Vendor’s gallery for antique tribal rugs and oriental rugs are venues for buyers and sellers of antique and collectable rugs, carpets, kilims and textiles. 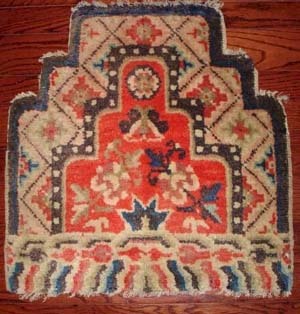 Check out new arrivals. 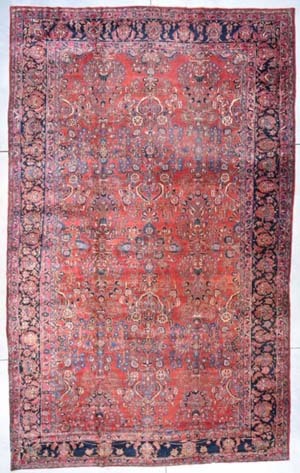 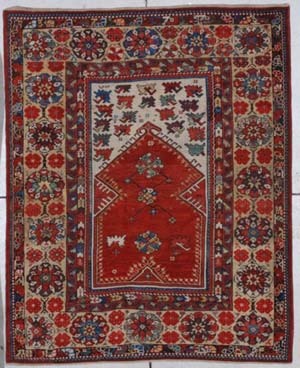 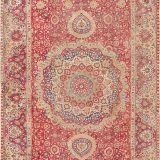 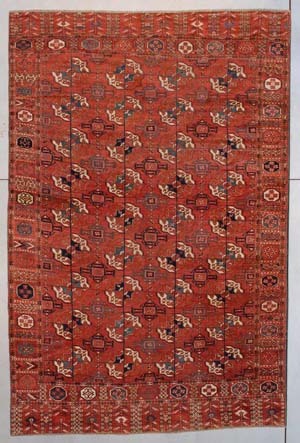 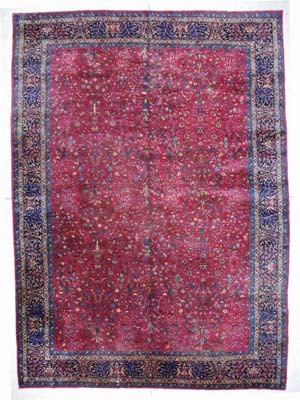 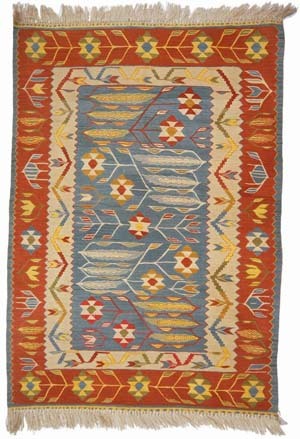 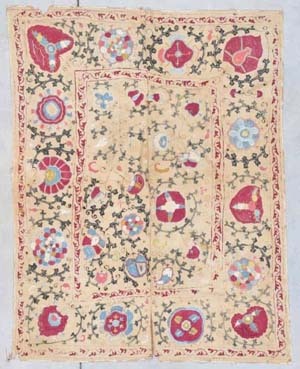 The offers from our e-gallery vendors include Persian rugs, Turkmen rugs, Caucasian rugs, Anatolian rugs and much more. 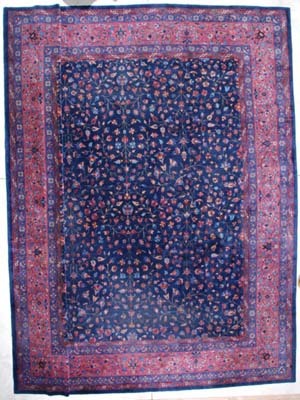 Recently we have introduced an auction category.